Chuma Nobanda, Author at SABC News - Breaking news, special reports, world, business, sport coverage of all South African current events. Africa's news leader. In the 2019 elections the United Democratic Movement (UDM) will be contesting seats in the national and all nine provincial elections. The party was founded in 1997 by among others former Transkei army general Bantu Holomisa, who leads the party to this day. The United Democratic Movement won 14 seats in the National Assembly in 1994. It won 4 seats in the 2009 elections and again 4 in the 2014 national elections. In Provincial elections, the party has secured seats in six provinces since 1999. At local government level, it participates in coalition governments in Gauteng and in the Eastern Cape. The National Freedom party was founded in 2011. 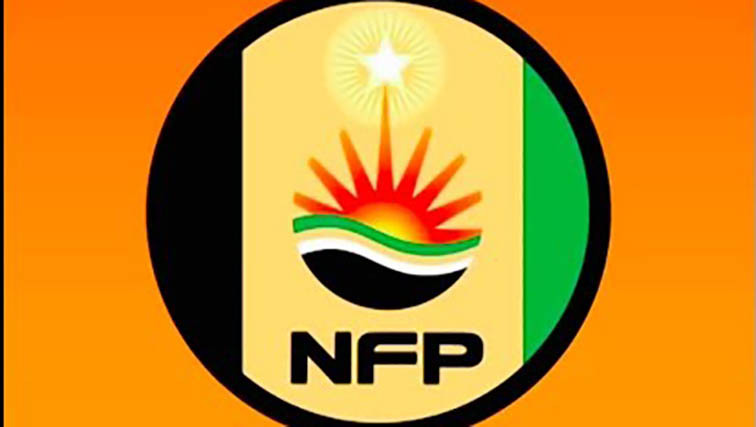 The NFP won 6 seats in the National Assembly in the 2014 national elections. In the Provincial elections in the same year the party got 6 seats in KwaZulu-Natal. In the Municipal elections in 2011 the party secured just over 640 000 votes, but the party was disqualified from participating in the 2016 municipal elections because it failed to pay the election fee to the IEC. 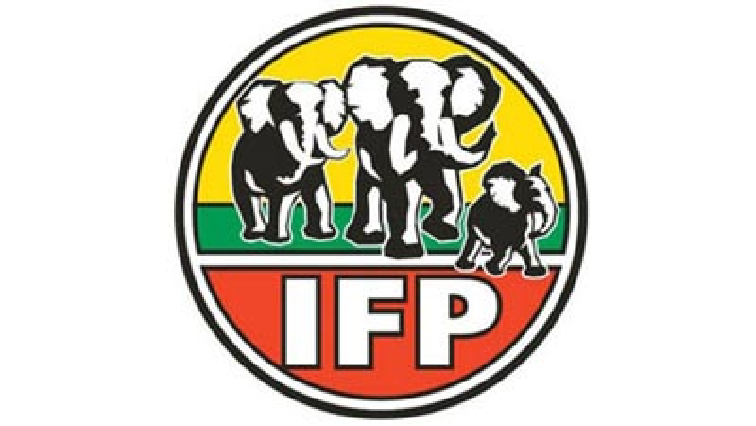 The Inkatha Freedom Party (IFP) will be contesting seat in the National and Provincial elections. In the Provincial elections they will be fielding candidates for Gauteng, Western Cape, North West, Eastern Cape, KwaZulu-Natal, Mpumalanga, Limpopo and the Free State. The Party was formed in 1975 by Dr Mangosuthu Buthelezi, who leads the party to this day at the age of 90. The IFP reportedly received just more than 2-million votes in the 1994 national elections, which equated to 43 seats in Parliament. However, the IFP’s representation at national level has decreased with every election, and in 2014 the party managed to win 10 seats in Parliament through just more than 440 000 national votes. The party has won seats in every provincial election in two provinces, Kwazulu-Natal and Gauteng. But IFP support has also declined at provincial level. IFP seats in the KZN Provincial Legislature decreased from 41 in 1994 to 9 in 2014. The party has significant support in rural areas in Kwazulu-Natal, which is reflected in its performance and representation at municipal level since 1996. 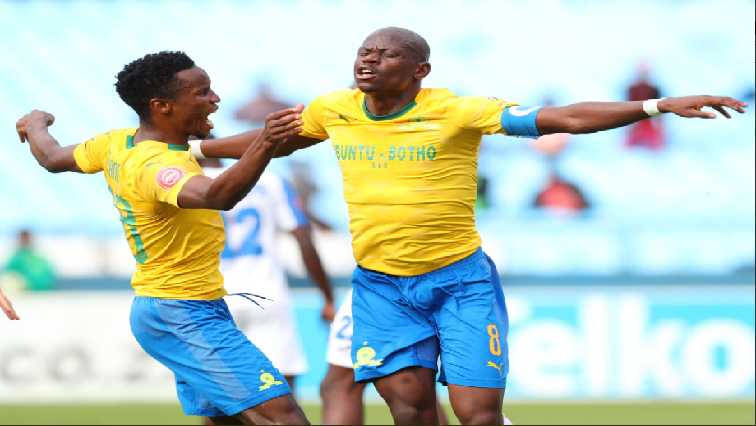 Mamelodi Sundowns beat Chippa United 3-2 in a league match at Loftus Versfeld stadium in Pretoria on Tuesday afternoon. Chippa opened the scoring in the 25th minute through Mark Mayambela. The Brazilians levelled matters in the 42nd minute through Hlompho Kekana. Sibusiso Vilakazi increased the lead for the home team when he scored in the 56th minute. Gaston Sirino scored the final goal for Sundowns in the 68th minute. Lerato Manzini reduced the deficit for the visitors at the death. Mosimane says they changed the team a bit thinking of Wydad Casablanca CAF Champions League semi-final match away on Friday. Sundowns are now level on points with Orlando Pirates on 50 points, but are second on the log on goal difference. They have won 13 matches, drawn eleven and lost three times. Their next match will be against Black Leopards on the 1st of next month. Mosimane did not want to comment on their league’s aspirations. Chippa are lying precariously on the log on the 14th spot with 24 points from 27 matches. They have won five matches, drawn nine and lost 13 matches. Coach Clinton Larsen praised his players fighting spirit. Chippa came into the match after they suffered a 4-2 defeat against Kaizer Chiefs in the Nedbank Cup semi-final match on Saturday. Their next fixture will be against Cape Town City on Friday. Larsen says they will survive relegation. In the 2019 elections, the African National Congress (ANC) will be contesting the National and Provincial elections in all nine provinces. 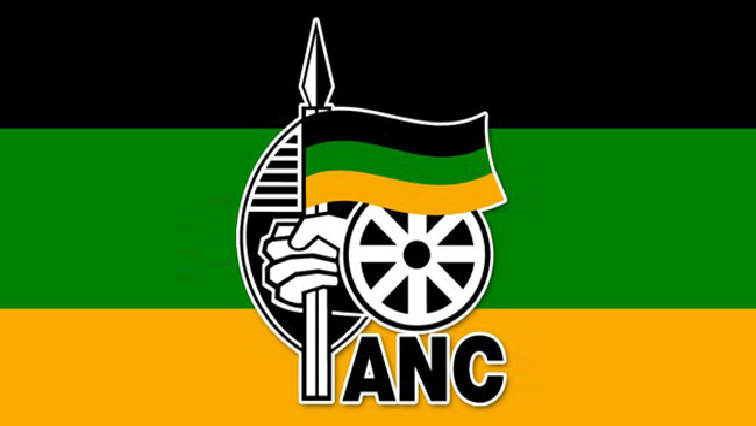 The African National Congress was formed in 1912. The Party’s leader is Cyril Ramaphosa, who replaced Jacob Zuma as ANC President after the party’s elective conference in Johannesburg in 2017. The African National Congress has participated in every National, Provincial and Local government election since 1994. In the 1994 national elections, under the leadership of Nelson Mandela. the party managed to secure more than 12.2-million votes, which gave it the outright majority of 252 seats out of 400 seats in parliament. In 2014, the ANC secured just over 11.4-million votes, which gave it 249 seats in Parliament with a 62% majority. The ANC has ruled at provincial level in every province since 1994, but lost control of the Western Cape in 2009. In 2014 the ANC secured the most votes in all provinces, except the Western Cape. 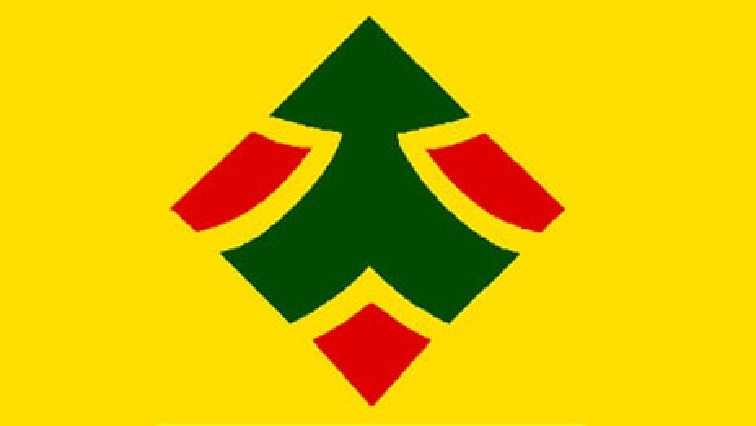 In the National Council of Provinces (NCOP) the party in 1994 secured 60 seats. The ANC currently holds 60 seats in the NCOP, which it secured in the 2014 elections. At municipal level, the ANC grew its support nationally from just over 5-million votes in 1995-1996, to 21.4-million in 2016. But the party lost control of 3 metropolitan councils, Johannesburg, Tshwane and Nelson Mandela Bay in the 2016 municipal elections.